making these mistakes and can now revamp your email marketing efforts. 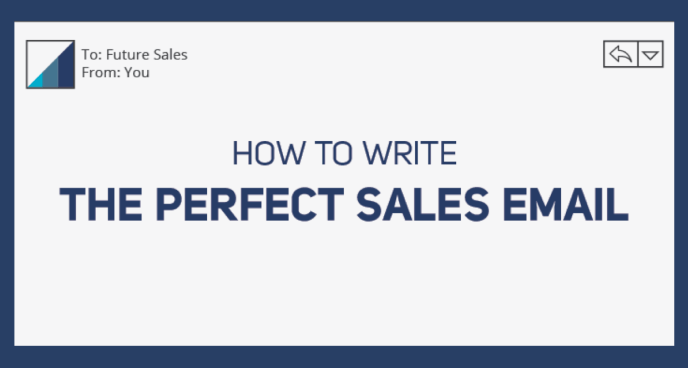 Over the last couple of months, I’ve been gathering information on creating the perfect email. Some elements are so effective that they’ll increase your conversion rate by 20%. If you have been gathering email subscribers through your blog and are ready to send out follow-up messages, then it’s time to create the perfect email that actually converts once it hits the inbox. Avoid words like “FREE” or adding a “$” figure. Email clients know spam when they see it and you won’t reach the inbox using these words. Whenever you’re checking emails, you’re always looking at the “from” name…right? This just shows how important it is to use a recognizable name. Sending email messages usually has a greater purpose and most of the time, you’re trying to get them to click-through to your blog. This is why you should keep your text short and to the point, only adding the most important elements. If these are subscribers from your blog, then you know what’s important to them in reference to content, etc. It’s important to reiterate the importance in your email message so they will click-through to your blog. I know many people who write long paragraphs, often forgetting they have a different purpose in mind – conversions, click-through, review, call to action, etc. Next time you’re writing a follow-up message, keep your objective in mind and stick to the plan, amplifying your most important points by using small paragraphs, even bullet-points. Not all people are experienced and even those who are still need to be told what to do. That’s why it’s very important to add a clear call-to-action so they can take advantage of the offer, value, discount, etc. Sometimes, adding “click here” is good enough, but I suggest writing your objective clearly. For example, if I’m writing about a new effective link building strategy, then, in my email, I’ll write the following – Click here to learn how to boost your rankings. I like taking people by their hand and helping them create the conversions because it adds an element of support, etc. Remember, the call-to-action doesn’t have to be text, but it can be a clear image and/or button. However, make sure it’s visible on all platforms and as clear as possible. The last thing people want is to read an awesome email and NOT know what to do afterward.